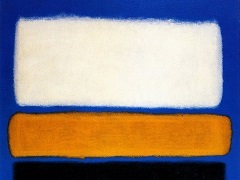 In one of his essays, Rothko's reflections on plasticity - which he defines as a sense of movement, a quality that "gives the sense of things going back and coming forward in space" - actually offer a potent analogy for the key to great storytelling in all forms. 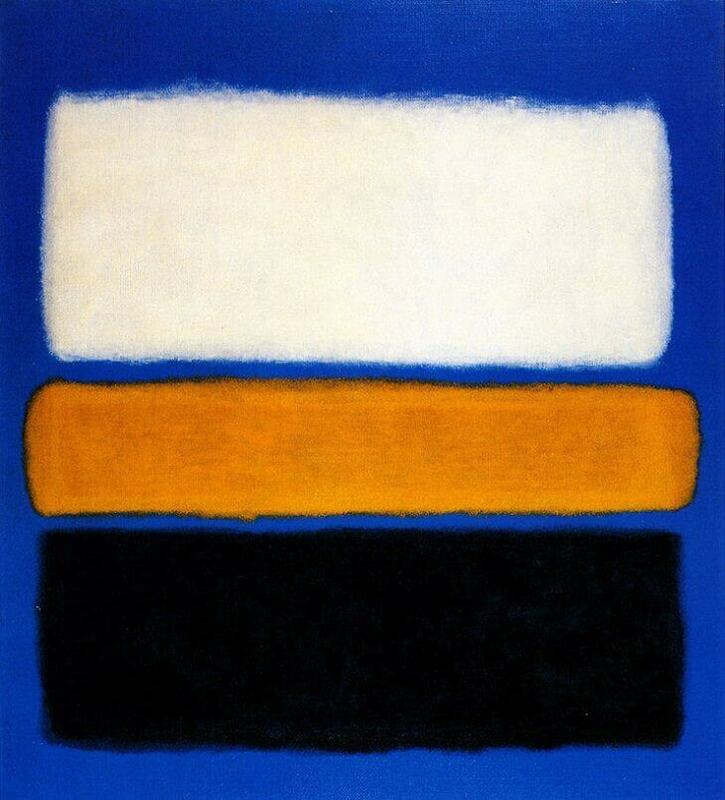 Mark Rothko wrote:"In painting, plasticity is achieved by a sensation of movement both into the canvas and out from the space anterior to the surface of the canvas. Actually, the artist invites the spectator to take a journey within the realm of the canvas. The spectator must move with the artist's shapes in and out, under and above, diagonally and horizontally; he must curve around spheres, pass through tunnels, glide down inclines, at times perform an aerial feat of flying from point to point, attracted by some irresistible magnet across space, entering into mysterious recesses - and, if the painting is felicitous, do so at varying and related intervals. This journey is the skeleton, the framework of the idea. In itself it must be sufficiently interesting, robust, and invigorating. That the artist will have the spectator pause at certain points and will regale him with especial seductions at others is an additional factor helping to maintain interest. In fact, the journey might not be undertaken at all were it not for the promise of these especial favors... It is these movements that constitute the special essentialness of the plastic experience. Without taking the journey, the spectator has really missed the essential experience of the picture. ".